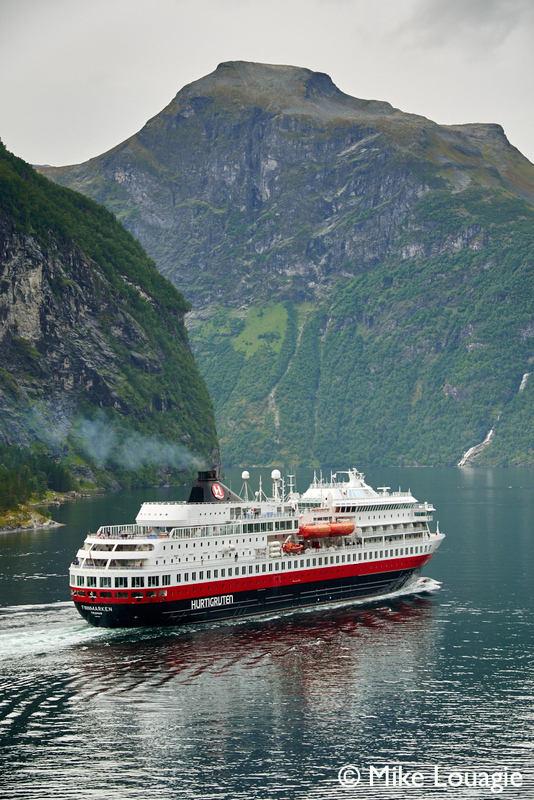 By 2021, Hurtigruten plans to operate at least six of its ships on a combination of biogas, LNG and large battery packs. The company will introduce liquified biogas (LBG), which is a fossil-free, renewable gas produced from dead fish and other organic waste. Biogas is already used as fuel in small parts of the transport sector, especially in buses. Northern Europe and Norway, which has large fishery and forestry sectors that produces a steady volume of organic waste, has a unique opportunity to become world leader in biogas production. Note from the editor: Interestingly Hurtigruten uses several times the word ‘cruise ship’ in its communication. Not so long ago the word ‘cruise’ was something they preferred not to be associated with. They always referred to the ‘coastal voyage’.